Shop online for 14 monogram plastic models at discounts up to 22%. 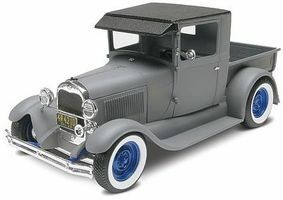 Cars / Trucks / Vehicles is the most popular of the 3 monogram plastic models categories, then Airplanes, and Figures. 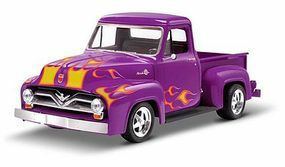 This is a 1/24 Scale '55 Ford F-100 Street Rod Plastic Model Kit from Monogram. Suitable for Ages 10 & Up. 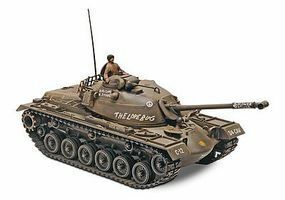 This is the 1/35 ScaleM48A2 Patton Tank Plastic Model Kit by Revell Monogram. Suitable for Ages 10 & Up. 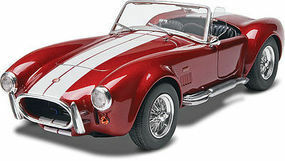 This is a 1/24 Scale Shelby Cobra 427 S/C Plastic Model Kit from Monogram. Suitable for Ages 10 & Up. 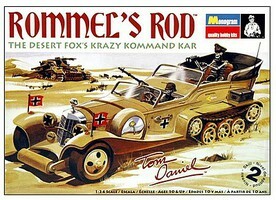 This is a 1/24 Scale Tom Daniels Ice T Plastic Model Kit from Monogram. Suitable for Ages 10 & Up. This is a 1/25 Scale 3 'n 1 '29 Ford Rat Rod Plastic Model Kit from Monogram. Suitable for Ages 12 & Up. 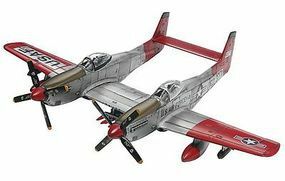 This is the 1/72 Scale Twin Mustang F-82G Plastic Model Kit from Revell Monogram. Suitable for Ages 10 & Up. 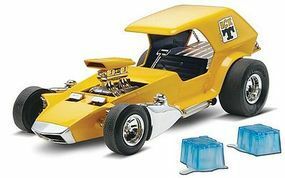 This is a 1/25 Scale '70 Buick GSX Plastic Model Kit from Monogram. Suitable for Ages 10 & Up. This is the 1/35 Scale Panzer IV Tank Plastic Model Kit by Revell Monogram. Suitable for Ages 10 & Older. This is a 1/24 Scale Plymouth Duster Cop Out Plastic Model Kit from Monogram. Suitable for Ages 10 & Up. This is a 1/8 Scale Black Knight of Nurnberg Plastic Model Kit from Revell Monogram. Suitable for Ages 10 & Up. This is a 1/25 Scale Dodge Viper RT/10 Plastic Model Kit from Monogram. Suitable for Ages 10 & Up. This is a 1/32 Scale Mack "R" Conventional and Fruehauf Tanker Plastic Model Kit from Monogram. Suitable for Ages 8 & Up.